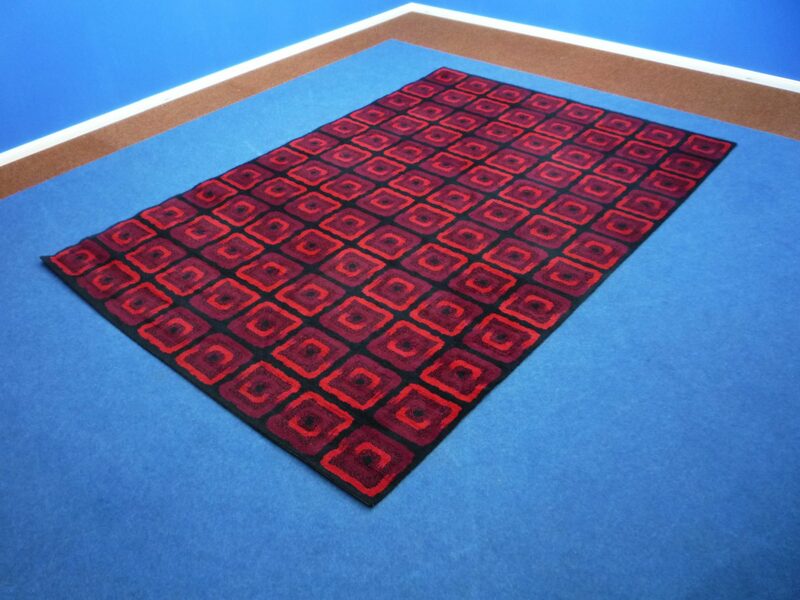 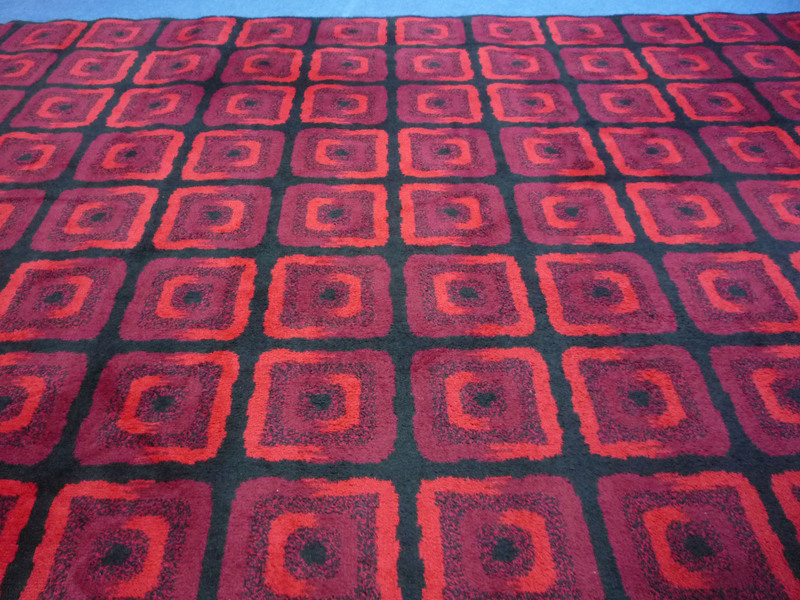 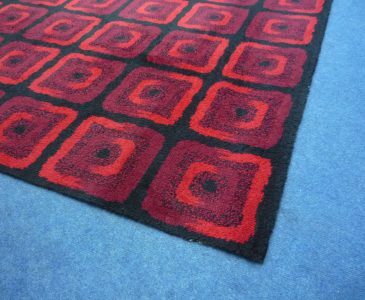 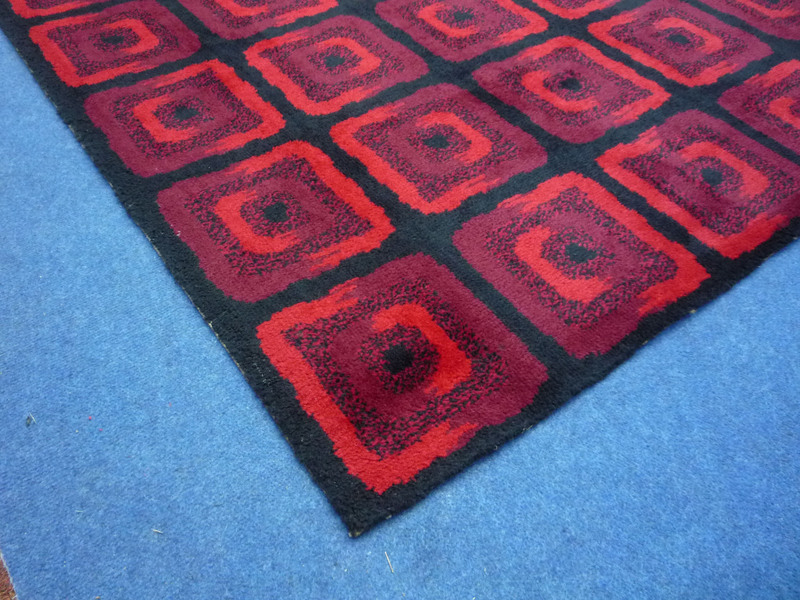 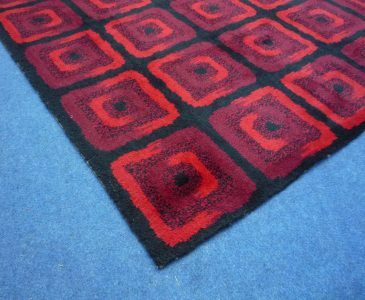 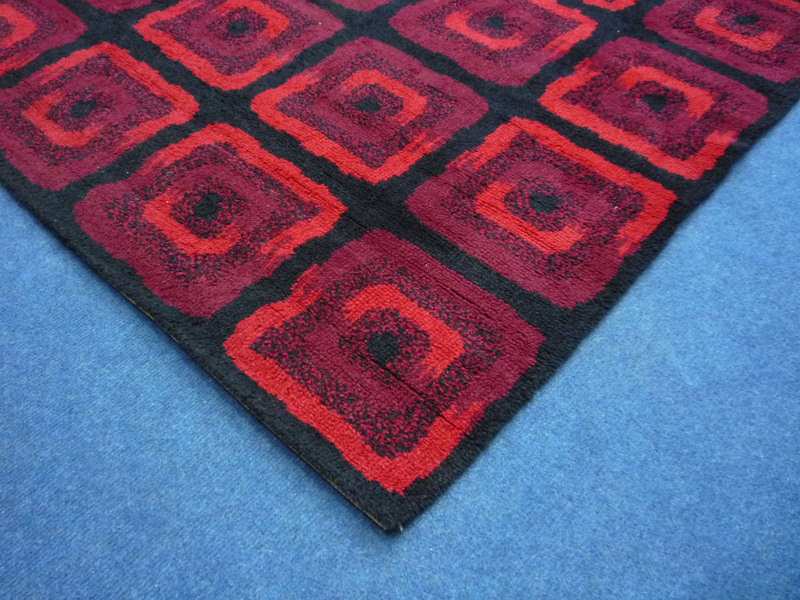 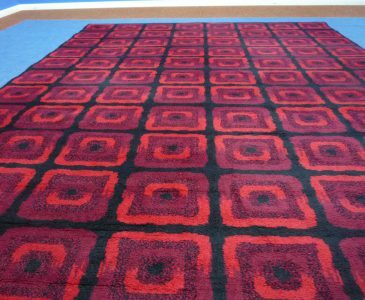 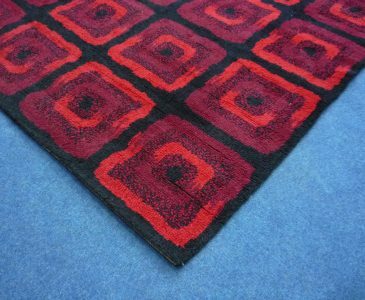 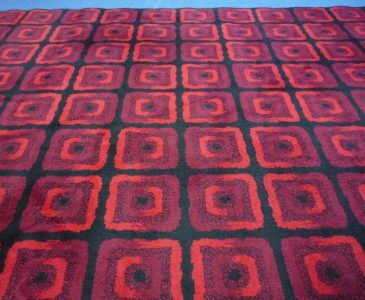 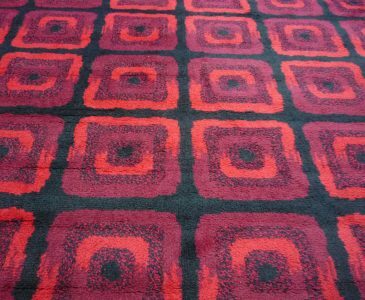 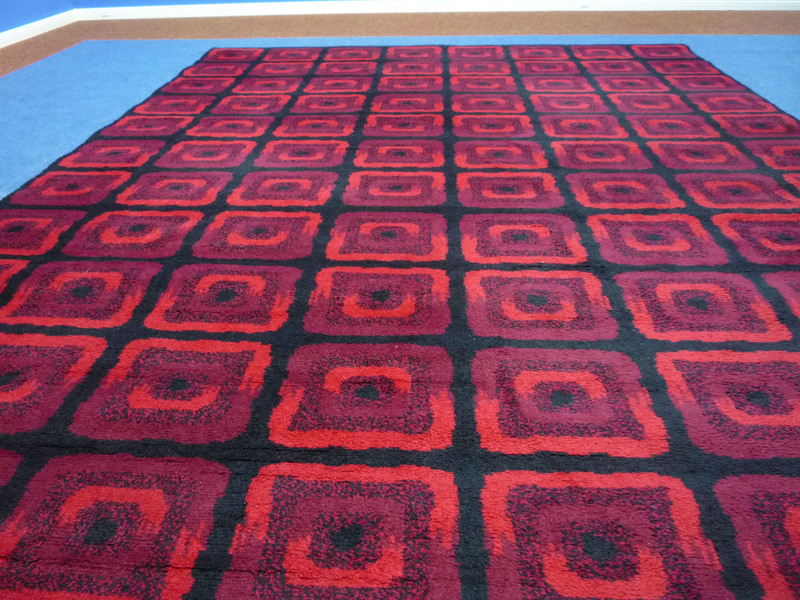 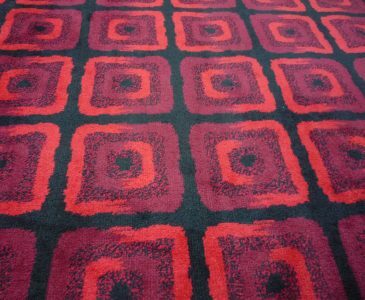 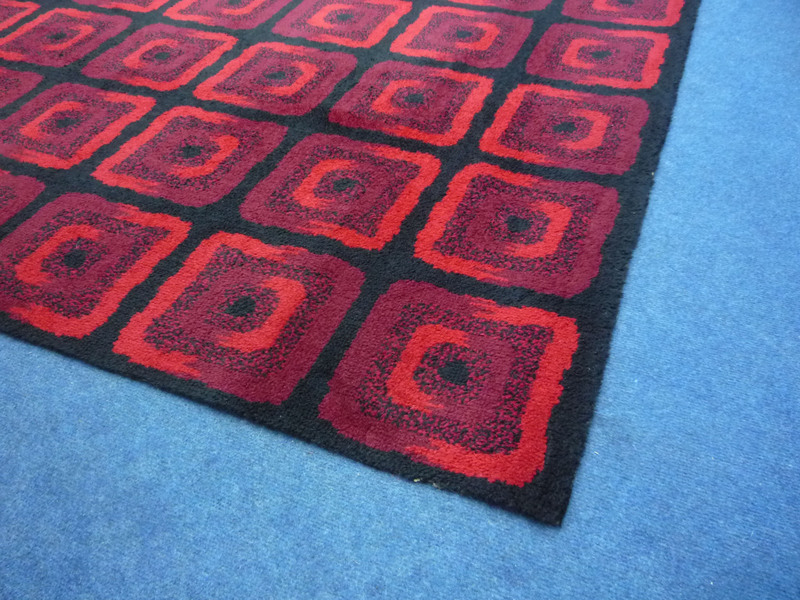 Wonderful carpet from the seventies. 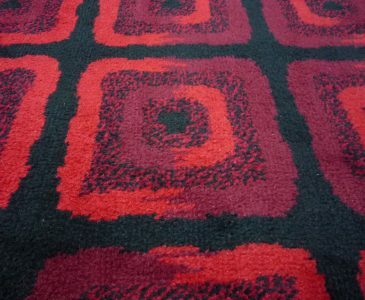 Stains or damage I have not seen. 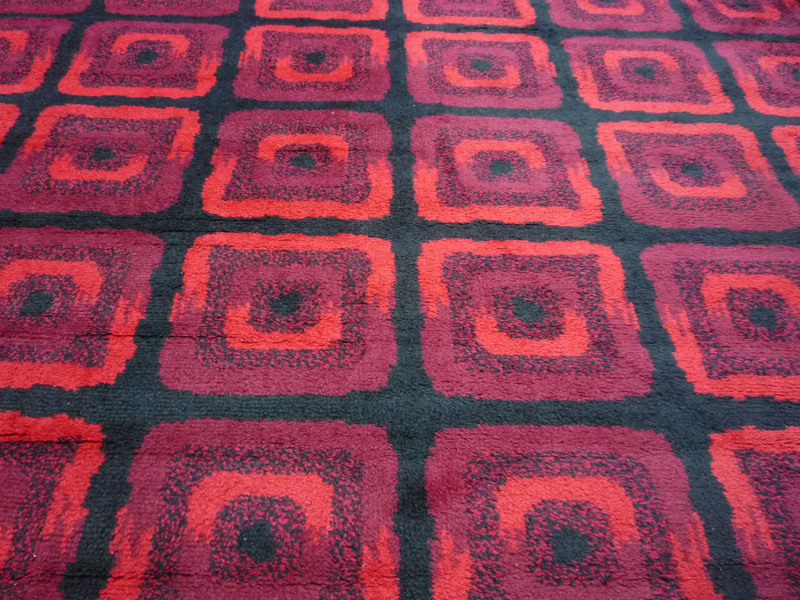 Color clear. 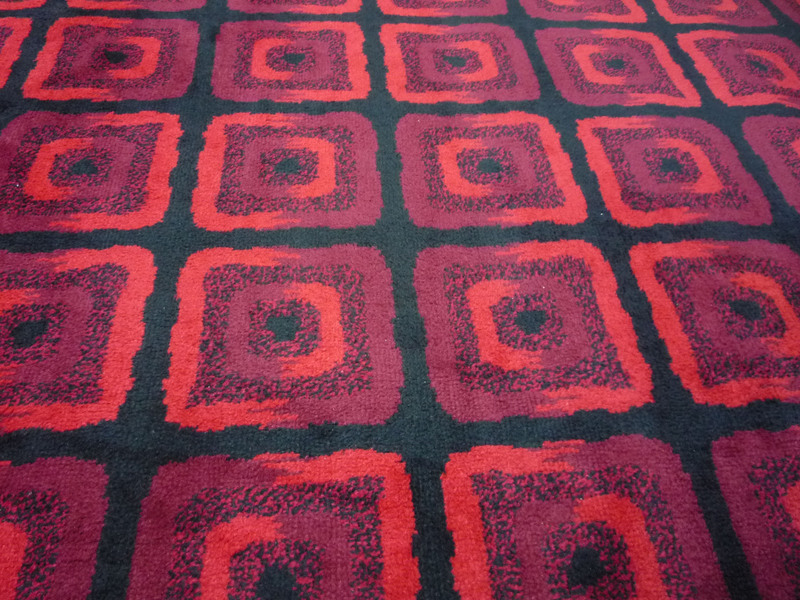 Overall, it makes a clean impression. 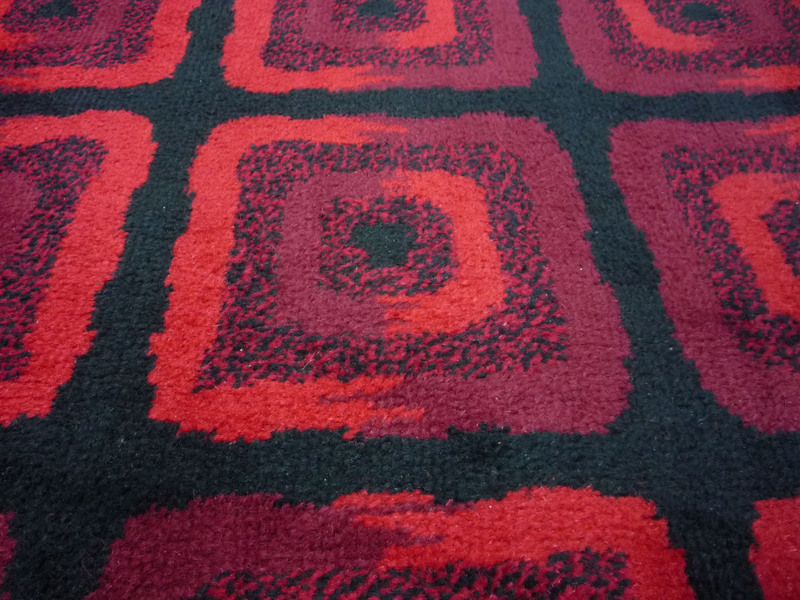 For used carpets I recommend a cleaning.